The recently-released shortlist for the 2014 Alberta Book Awards features a number of SF Canada members. 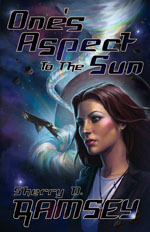 Sherry D. Ramsey’s debut novel, One’s Aspect to the Sun, published by Tyche Books, is one of three titles shortlisted in the Book of the Year – Speculative Fiction category. 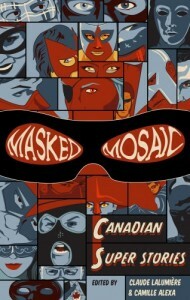 Another Tyche title in this category is Masked Mosaic, an anthology of Canadian superhero tales. SFC contributors to the anthology include Claude Lalumiere (co-editor), David Perlmutter, Marie Bilodeau, Michael Matheson, Mike Rimar, Rhea Rose, and Silvia Moreno-Garcia. 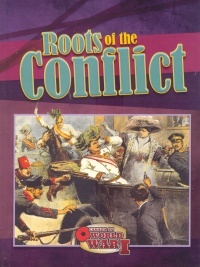 SFC member Simon Rose’s non-fiction work, Canada in World War I: Roots of the Conflict, published by Weigl Educational Publishers, has also been shortlisted in the Education Book category. The award recipients in ten categories will be announced during the Alberta Book Awards Gala on Friday, June 6, at the Fairmont Palliser Hotel in Calgary. Awards for Publisher of the Year, Book Illustration, and Lifetime Achievement will also be presented.